I am sorry but I am not sure about how to retrieve the password XXXXX Vista. I will opt out so that other experts can take a look at it and help you faster. I am sending you a link which will help you to retrieve your password. Hello my name is XXXXX XXXXX I would like to try and assist you as well. 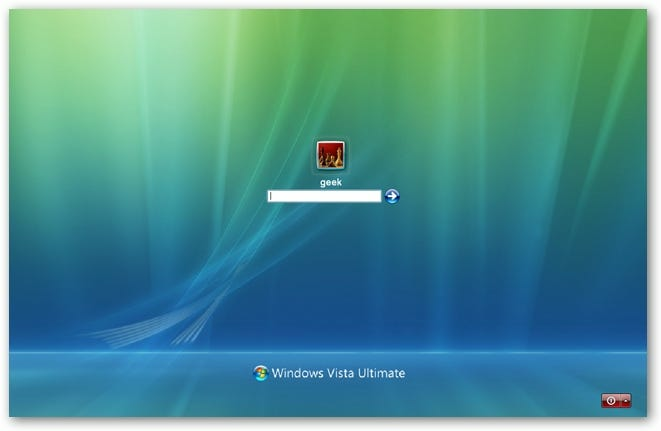 Could you please tell me when you say you are the admin, are you referring to the default hidden admin account in vista, or just a normal admin account?